US premium cable net Starz and the US arm of Mexican media giant Televisa have joined forces to produce an English-language version of Maleficio. The Televisa novella, acclaimed as one of the most successful of all time, went out in Mexico in the 1980s, running to 320 episodes over a two-year run. The thriller follows a businessman who makes a pact with the devil. 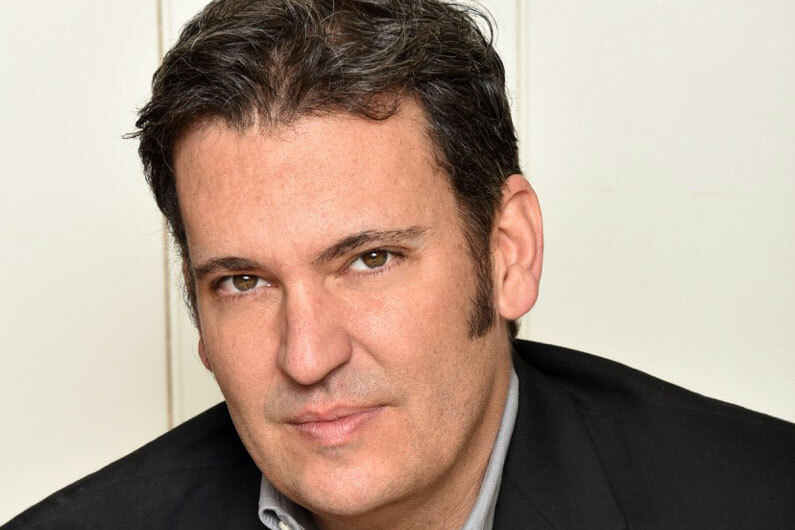 The Televisa USA-Starz version will have Mauricio Katz (The Bridge) as writer and showrunner, and Pedro Peirano (Niño Santo) as exec producer. “We are pleased to partner with Televisa USA for an adaptation of such an incredibly successful series and bring it to the US audience,” said Carmi Zlotnik (left), managing director for Starz. Philip (right) is leading an English-language charge at Televisa USA, with Dougray Scott action drama Duality already announced, and a slew of other projects in the works. As well as reworking Televisa titles, Televisa USA is working on original ideas and partnering with other studios on projects. It is working on an English-language version of Spanish drama Gran Hotel and with NBCUniversal on two shows, Pantera and Allies. Televisa will handle international sales of Maleficios outside of North America.